Craigslist Deal o' the Day: Turbo Motorcycle COLLECTION! 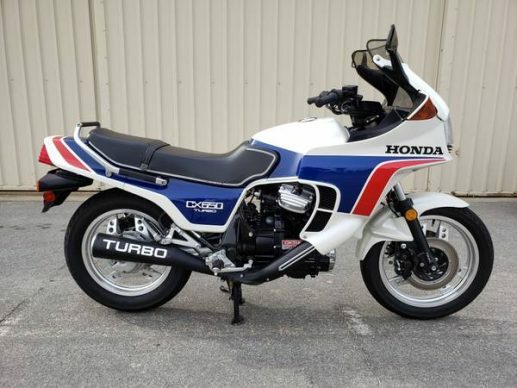 Craigslist Deal o’ the Day: Turbo Motorcycle COLLECTION! 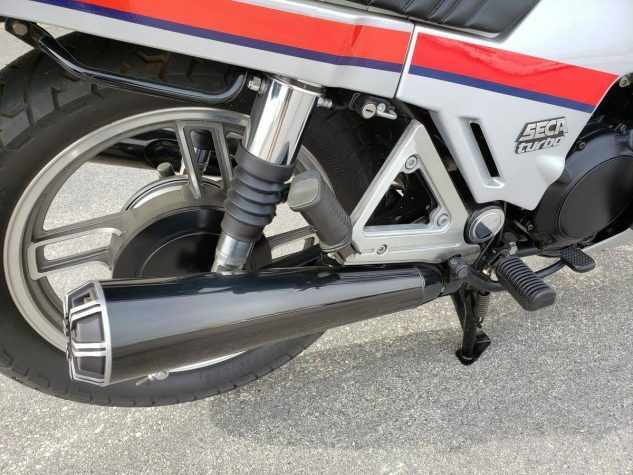 Many collectors would be happy to own just one, okay maybe two, perfect original examples from motorcycling’s short-lived but exciting turbo era. Now’s your chance to scoop up ONE OF EACH! 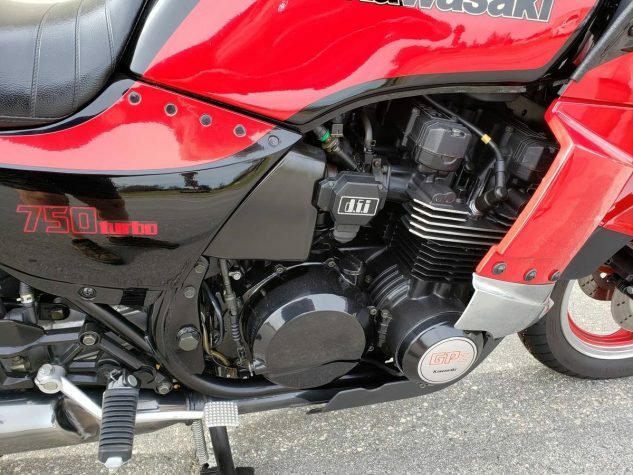 For the cost of one supercharged Kawasaki H2 and a year’s supply of avocado toast, you get one each: 1982 Honda CX500 Turbo, 1983 CX650 Turbo, 1984 Kawasaki GPZ 750 Turbo, 1983 Suzuki XN85 Turbo, and one `82 Yamaha XJ650 Seca Turbo. Five turbos! I would’ve given both arms for one of these in 1984, then been unable to ride it. These are definitely rare motorcycles, but if they’re ever going to appreciate like Porsche Turbo 911s, it seems like we still have some time to wait. 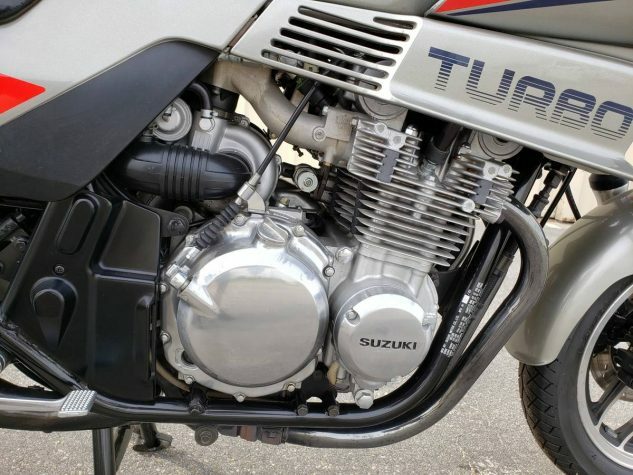 Unlike performance cars which people could actually afford, which went through a serious 20-year rough patch from about 1970 on, motorcycles that would blow the doors off all these turbos proliferated like rabbits directly in their wake – for less money and less complexity. The Kawasaki Ninja 900, case in point, was introduced the same year as the `84 GPZ for sale here. In the early `80s, though, these bikes got our aspiration abnormally elevated like nothing else. For some people it’s just not about the money. The owner didn’t really seem too interested in discussing his reason for putting all these on the market in one block, but he says he still has a bunch of other bikes in an eclectic collection including “all the rotaries except a Van Veen,” which have won awards at the last two Quail shows. Except the Van Veen (which I’d never heard of until now), that must include a Norton Rotary, a Suzuki RE5 – and so ends my knowledge of rotary motorcycles. For some people it’s about the hunt, and finding a good Van Veen is probably not an easy task. How much would you expect to pay for these five slices of motorcycle history? A mere $32,000. That’s only $6400 apiece. The Los Angeles Craigslist ad is here.